I want it all. Great design. Smart features. No hassle. It’s just the way I roll. Our racks can be fitted on virtually any kind of bike. And our bags to any kind of rack. But needless to say, using our racks with our own bags is the best solution. With their combined number of smart solutions, you will get the best, safest and most comfortable ride – no matter what you’re bringing. Thule Pack ’n Pedal products have been awarded with Eurobike Award 2012 and iF Product Design Award 2013. Click here to see the full range of Thule Pack’n’Pedal products. 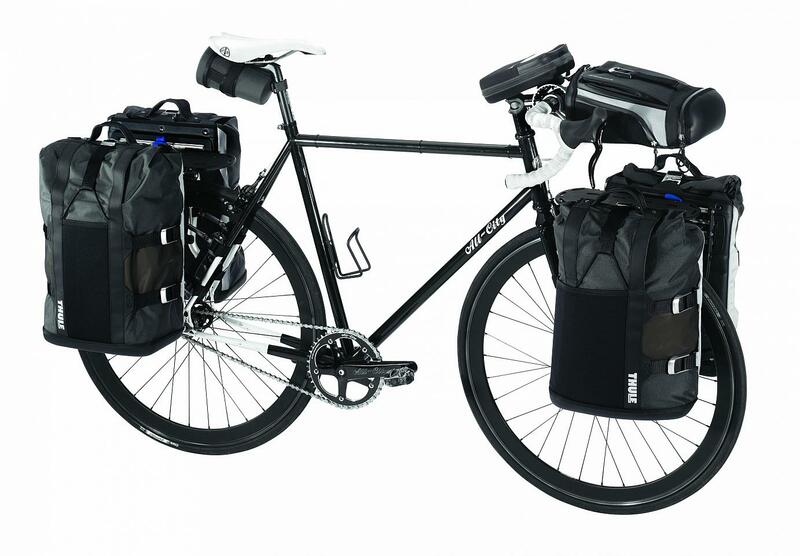 Come and see the Thule Pack’n’Pedal set up in-store!